This week the Bushwick art scene settles down slightly, giving us a little bit of a breather after the nonstop openings and art crawls of the fall. Before you think about diving head first into a premature Thanksgivukkah turkey/latka coma, or running away to sunny Miami Basel, there are a handful of not-to-be-missed art openings and performances in Bushwick this weekend. Sometimes it is about quality, not quantity. Enjoy! In its customary fashion, Grace Exhibition Space will host a wildly liberating, energetic and impressive display of performances from internationally acclaimed artists from around the world. Non Grata, the Estonian performance art troupe famous for their wild, raw character and their willing role as a counterbalance to the circular and self-serving nature of the art world. The night will be chock full of performances form international performance artists Sam Penaso, Jim Pirtle, Thanatos Gonzales and Nestor Topchy, and The Physical Poets: Fuijeda Mushimaru, Iori Kinki, Himeko Narumi, with a special presentation by Non Grata. 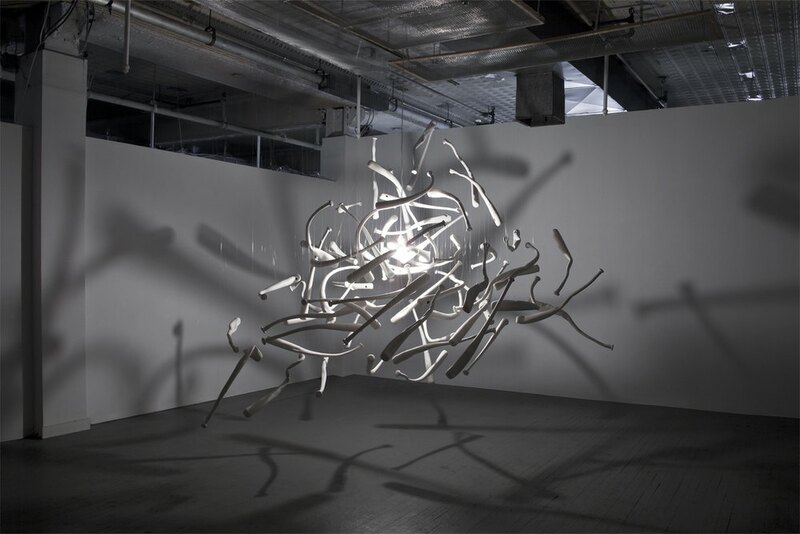 Kindled from a desire to combat gay, lesbian, bisexual and transgender hate crimes, Brooklyn-based multimedia artist Pheonix Lindsey-Hall's first solo show at the Living Gallery showcases a stunningly beautiful large-scale installation whose original form originates from a weapon. Comprised of 70 ceramic cast baseball bats, Lindsey-Hall's Flame Tempered is a monument to these horrific hate crimes, subtly drawing attention to the issue through the quiet yet unnerving installation. While in certain trends of contemporary art you'll find a contradiction between tradition in technology, as one mode is typically proven to triumph over the other, Lauren Carly Shaw's new solo show at The Active Space aims to marry tradition with tech, as it is augmented, enhanced, and affected by the addition of technology within the the experience of her work. Through the technological lens of a smartphone or tablet, Shaw's sculpture and drawings are transformed, literally adding life to the works. 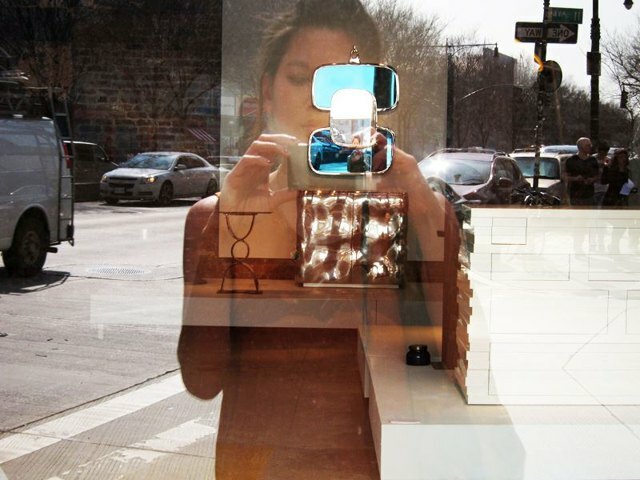 While this gimmick in itself seems pretty cool, Shaw's work explores the nature of humanity through an interplay of historical tropes, surrealist tendencies, and her own imagined sense of reality, building layer upon layer of signification, only to then distance the viewer more through the addition of a smartphone. Armed with only her phone and a point-and-shoot camera, Desiree Leary breathes new life into the concept of the "decisive moment" in photography. 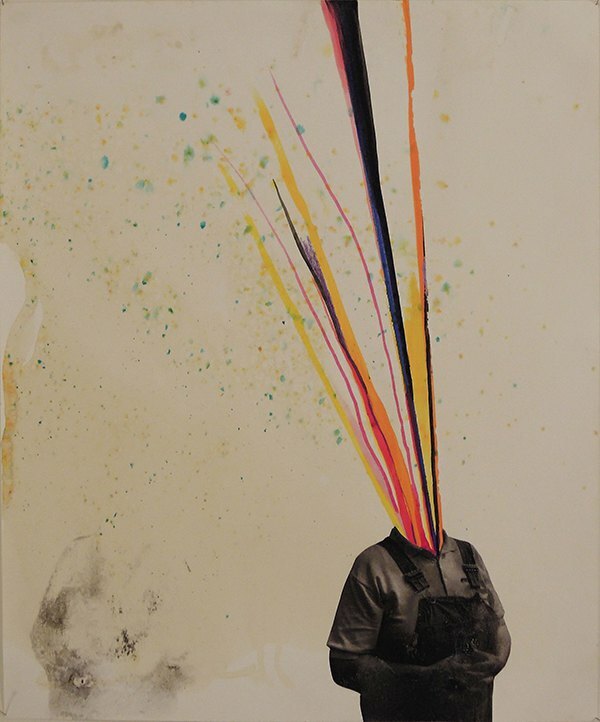 Relying on instinct, quick-thinking, and a fantastic eye, Leary's style yields poignant photographs that are both a comment on the proliferation of this easily accessible style of photography in our everyday lives, and an indication that some people are way better at it than others. 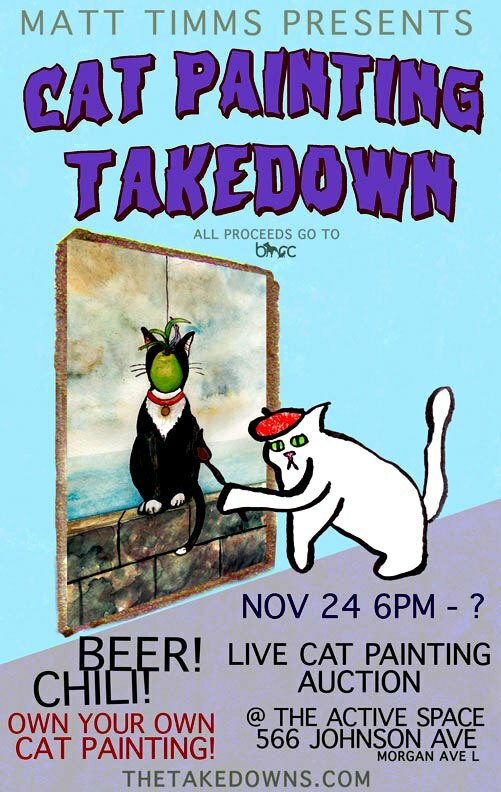 To finish your weekend off right, head back to The Active Space for the epic and clearly must-see Cat Painting-Takedown! While the poster might be a little misleading, this activity involves NO CATS BEING PAINTED ON! This entirely animal cruelty-free event will showcase 15 of your favorite Bushwick artists painting their best cat rendition to be auctioned off with all proceeds benefitting Williamsburg's animal rescue center, BARC. Grab a beer, eat chili, watch cat videos, and cheer on your favorite artists all for a great furry cause!